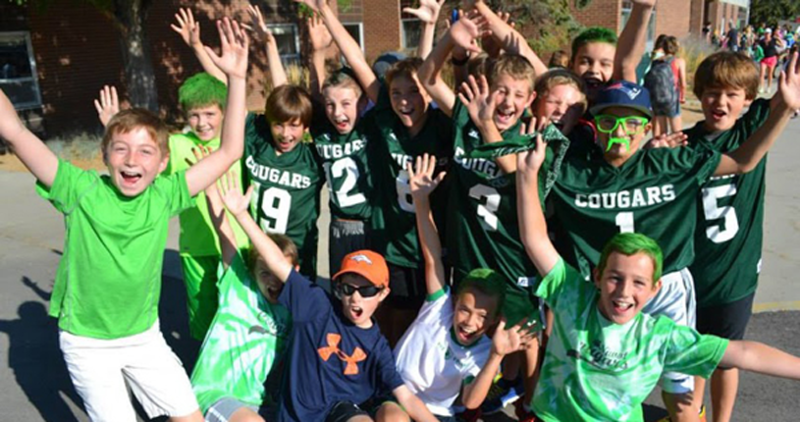 We share an ethic of academic excellence which fosters a safe, respectful, collaborative, and fun environment! 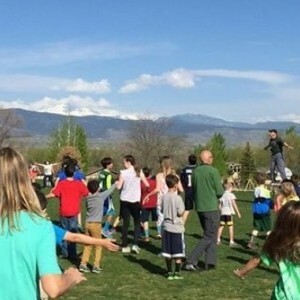 Niwot Elementary is located in the quaint town of Niwot, Colorado. We are part of the St. Vrain Valley School District and we are located off of Highway 119 between Boulder and Longmont, Colorado. 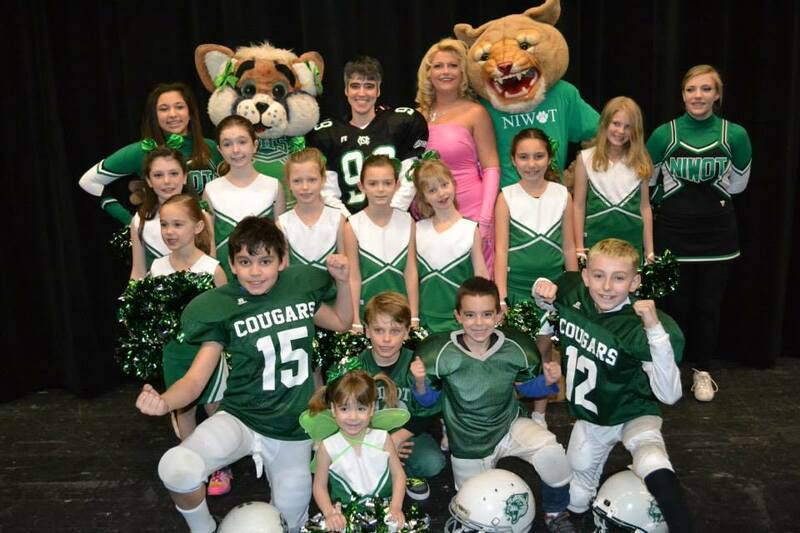 Our school offers Preschool through Fifth Grade. 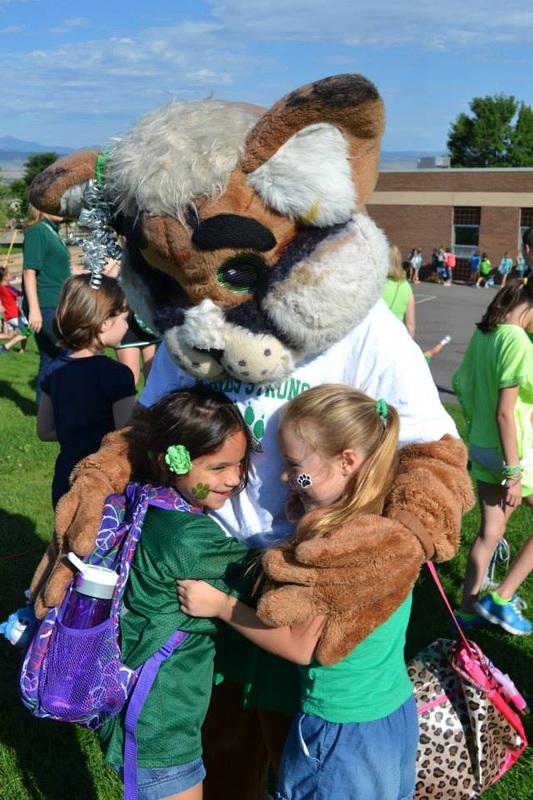 The mission of the Niwot Elementary School Community is to provide each student with a well balanced and successful learning experience that promotes a lifelong enjoyment of learning, positive self esteem, and an appreciation of respect and acceptance for all individuals. We are a loving family, existing as an integral part of a generous community. 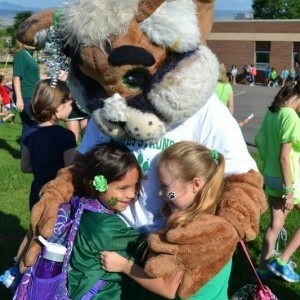 We share an ethic of academic excellence which fosters a safe, respectful, collaborative, and fun environment! Our school is a place where everyone is valued and respected. We communicate and collaborate to provide an academically-solid foundation that nurtures the whole child. We build character and embrace diversity while respecting every individual. We work to create an environment that positively impacts every child's future. Our school fosters high standards and supports a lifelong love of learning for all students as they strive to meet their full potential. We are a "School for Differentiated Instruction" which means we work to create multiple pathways so that students of different abilities, interest or learning needs experience equally appropriate ways to absorb, use, develop and present concepts as part of the daily learning process. This approach allows students to take greater responsibility and ownership for their own learning, and provides opportunities for peer teaching and cooperative learning.